The word “kurti” is something which is long, below the knee length loosely stitched. The kurti is worn in India, Pakistan, Bangladesh, Nepal and all over countries. Jus look back to 70’s or 80’s centuries, those days only popular people or famous artist used to wear kurtas. But now, its became a normal trendy wear dress for every women. Not just, young/middle aged-women, it has became a staple for all the females of all age groups. They feel very comfortable, versatile and elegant to wear. * Tail-long kurti and many more. With varies kind of fabric clothes like silk, cotton, Georgette, velvet, soft silk etc..
As, many kind of kurtis models came, women wear depends upon season times. For Example, During summer they prefer cotton kurtis or during winter they prefer thick fabric kurtas. As many collections came, but still they are looking for new trendy models. Do you want to know the reason, why? Many ready to wear, varieties are available now in every physical store, but still like mix-match colors, collar type, fabric cloth or loosely stitched or very long kurtis due to this they regret to buy. So, instead of buying kurta design from physical store, they themselves customizing their own kurti design to the tailors. As, they want to look perfect with simple kurta design for office wear or during picnics or anything. For Example, Office wear women they like to prefer simple neat cotton kurta design with light fabric colors, shirt collar type or Chinese collar, full/short sleeves and also length of the kurti. Even for kurti’s also demand got high, most of them started personalizing their own kurta’s to online tailors. Now you would have got an idea why women started personalizing their kurti’s design ! 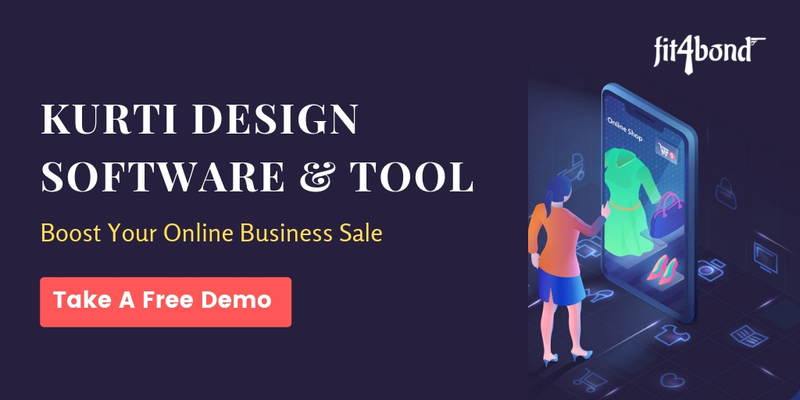 Before launching your kurta design website, first analyse how to choose the best kurti design software & tool. Though many of the tailoring business owners has starting online Kurti&kurta business. Many customizing software’s are available now today. But before you choose just analyze whether they provide with current attractive features or not. Because, day by day online kurta business is getting higher in the market. Make yourself to get into higher level. So, before buying it ask for a free demo and clarify all the doubts regarding on it. 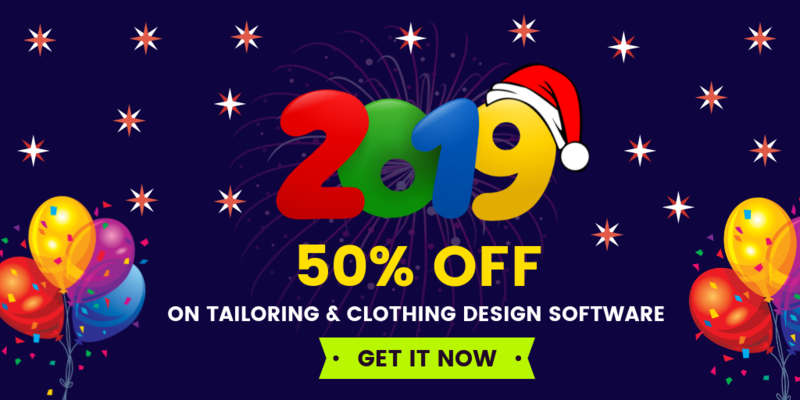 Don’t get struggle for searching the best kurta design software! 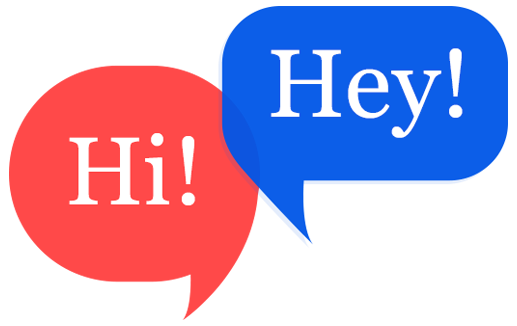 Now you are at the right place to start your online kurti design tailoring business. So, Instantly do you want to start your online kurti design tailoring business with advanced features? Specially our Kurti customizing software that change technology growth of custom tailors. Customer can design their Kurti and accessories by themselves instead of visiting tailors. Tailoring business people can customize their own templates for collars,buttons,styles,fabric apparels according to their business needs. Fit4bond acts as a backbone for tailoring people who want to run their business successfully. * Many of the successful business owners have integrated our kurta design software & tool with complete solutions. * We provide complete e-commerce solutions for your online Kurti & kurta design business. * We strengthen fully customized and bespoke Kurti & Kurta design software & tool as per your business needs. * A complete detailed guide and training video will be provided to users. * Sleeve style includes full-hand sleeve, short hand sleeve, sleeveless etc.. Integrate our kurti desginer sofware & tool with the help of Fit4bond team and get shiner in your online tailoring business.